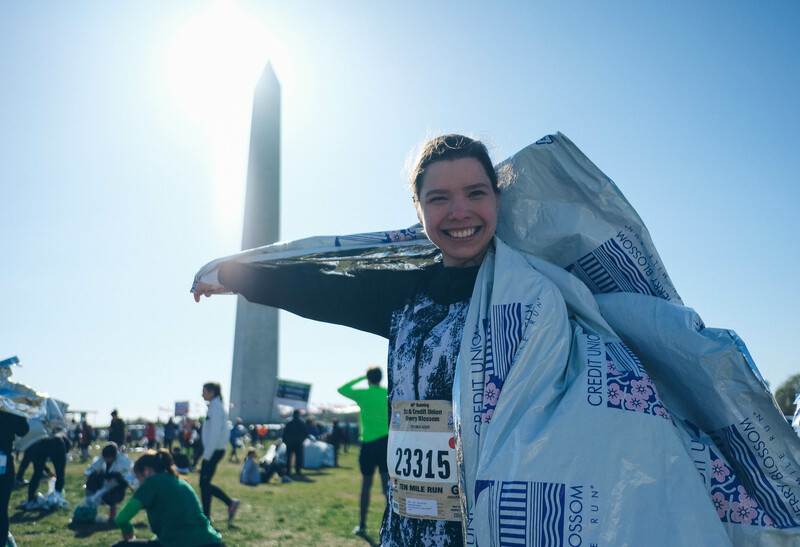 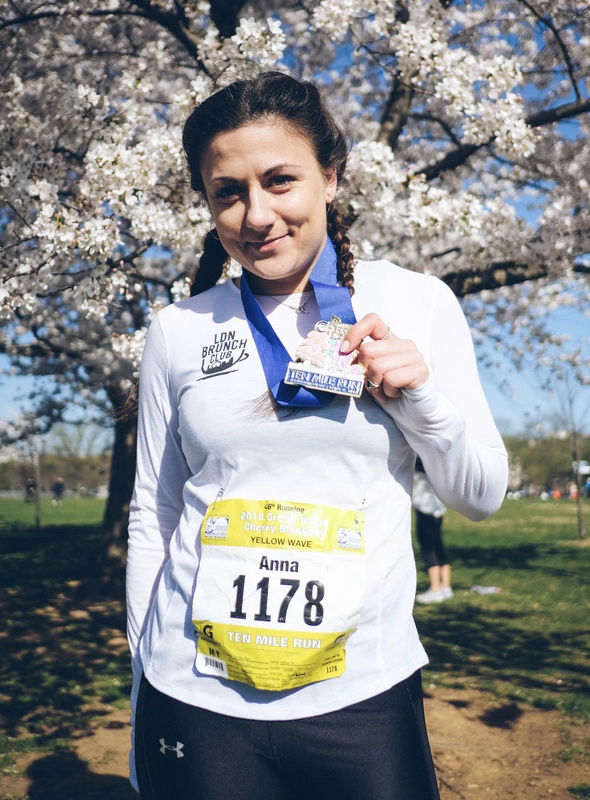 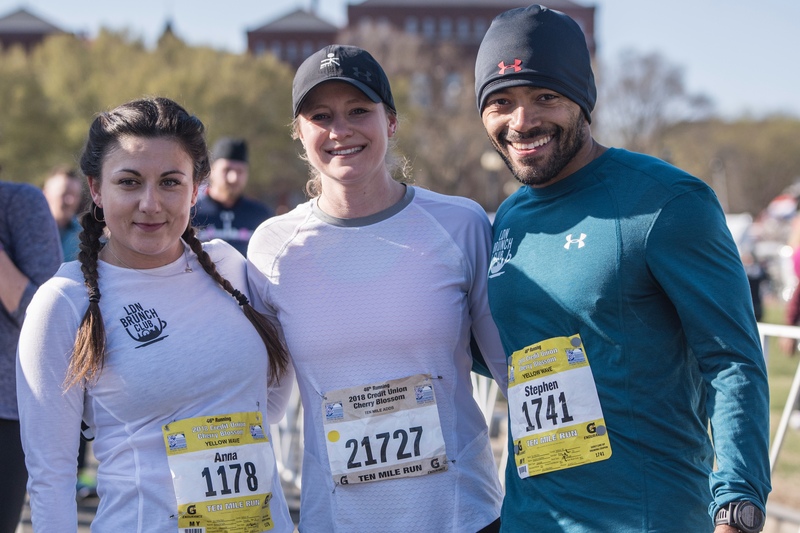 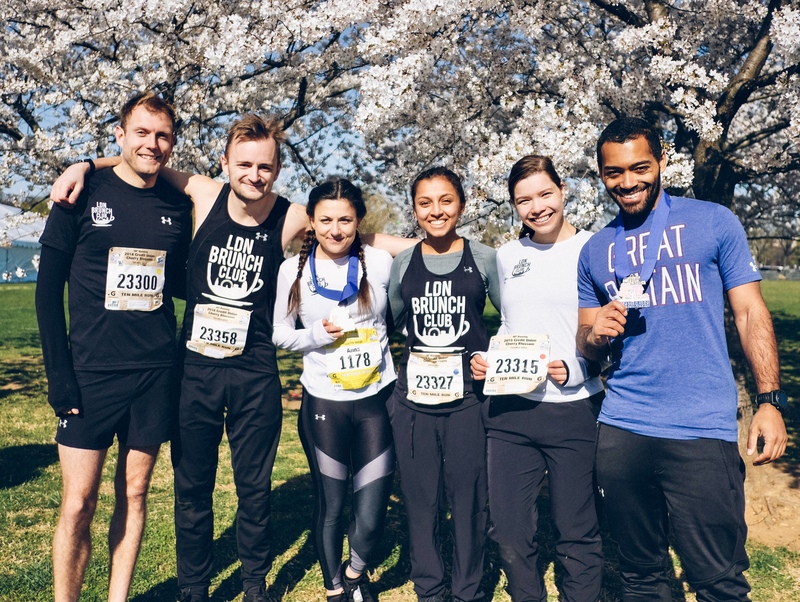 This April, some of the LDN Brunch Club crew took a trip stateside to Washington DC, for the Credit Union Cherry Blossom 10 Miler. 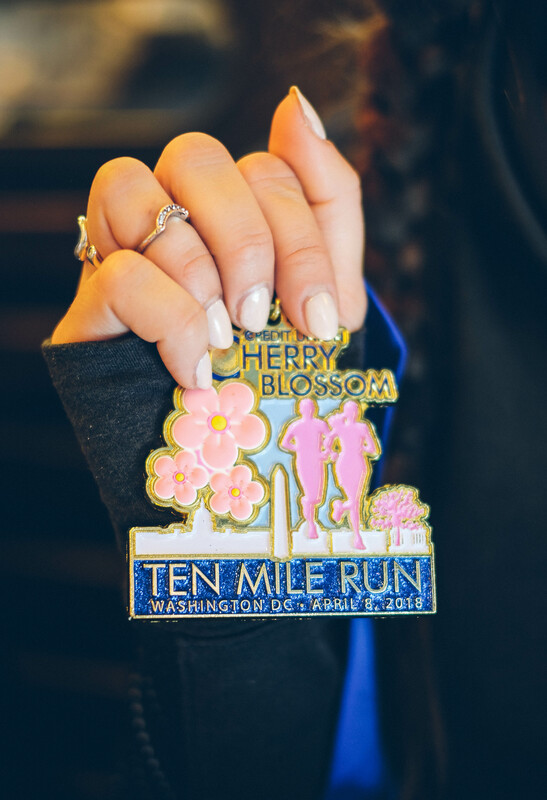 Six of our runners left London for the US, hoping the elusive cherry blossom flowers would defy the wintery weather and make an appearance on the trees that line the course of the famous spring race! 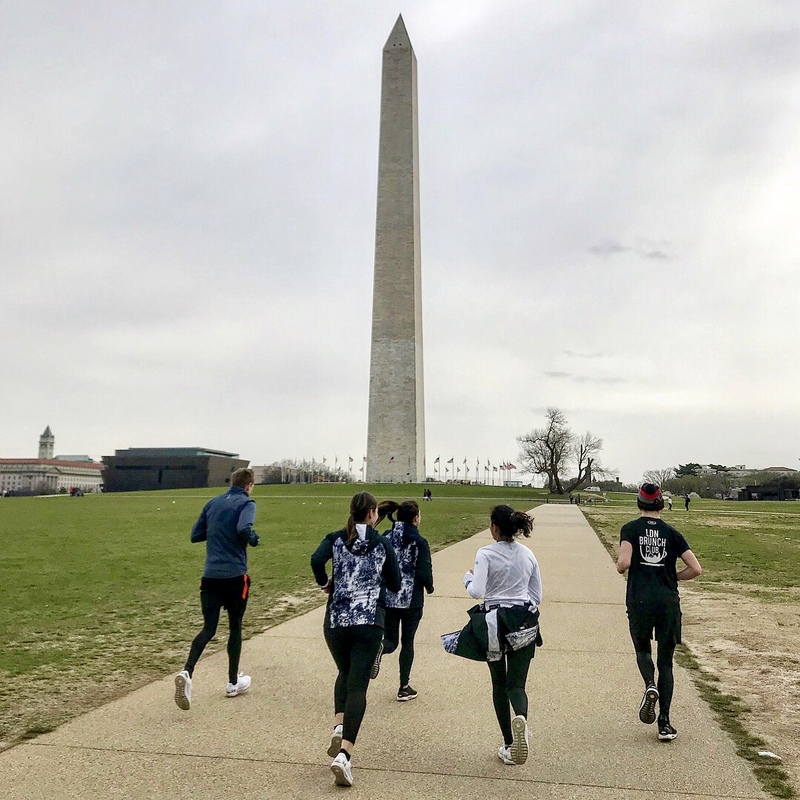 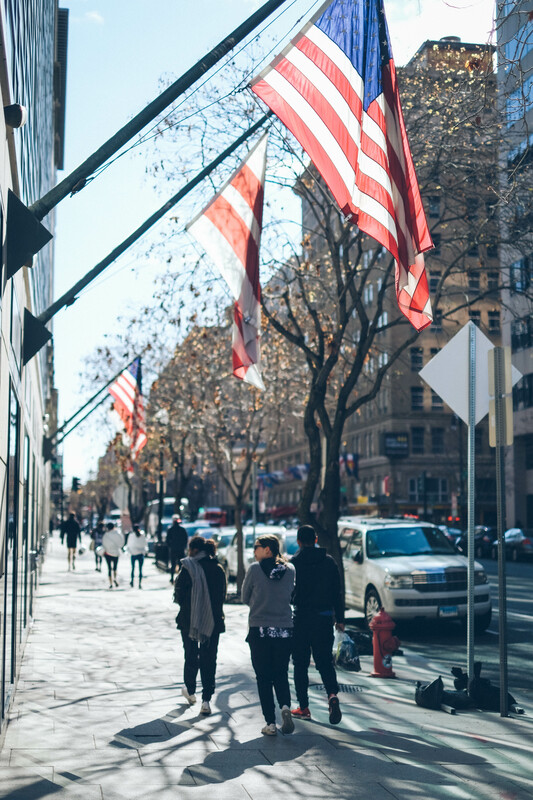 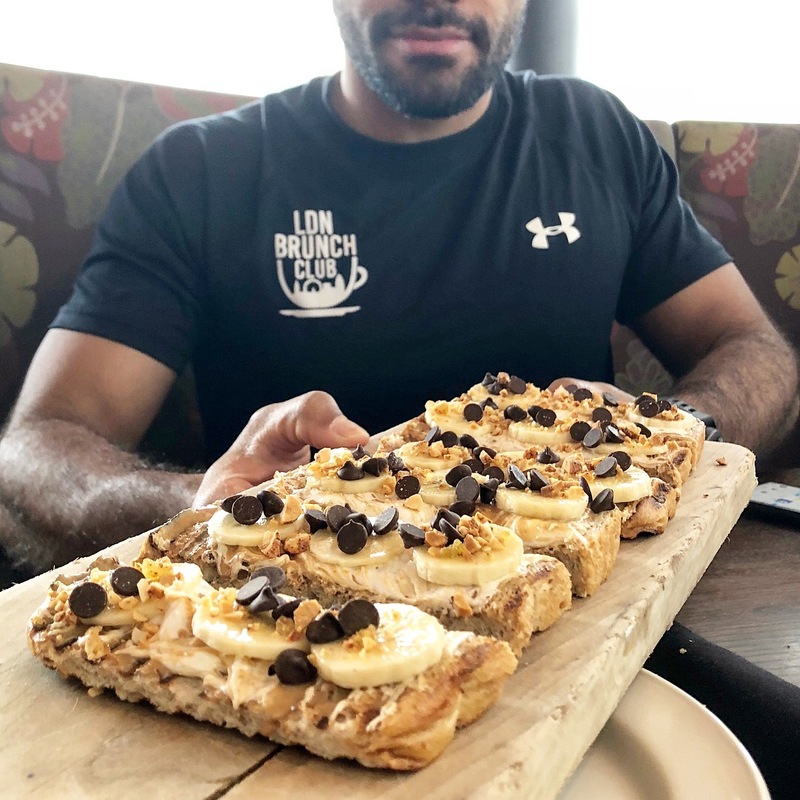 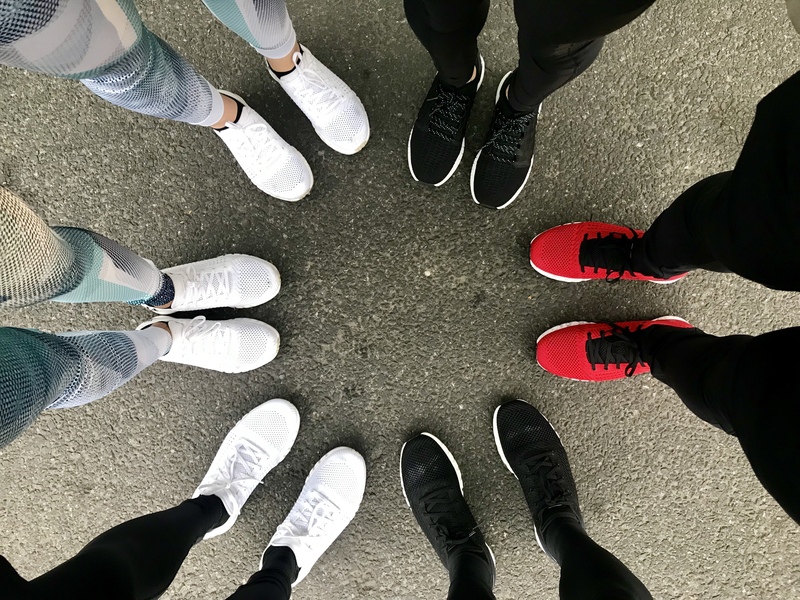 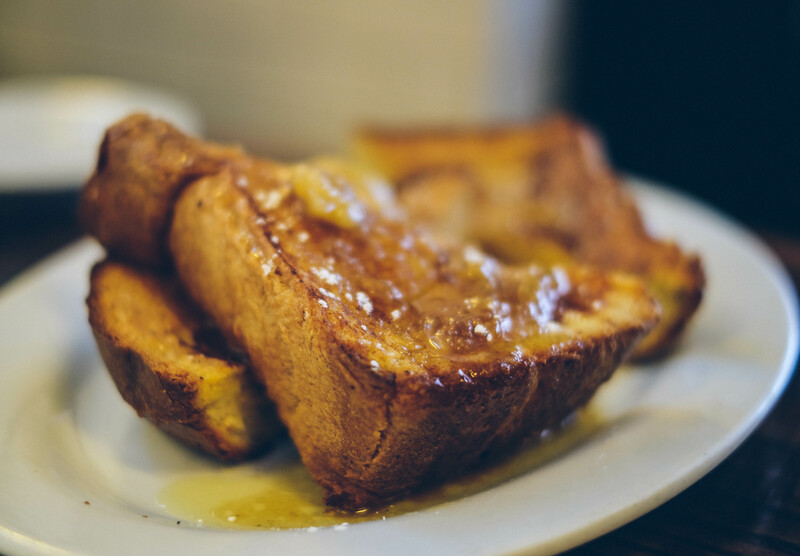 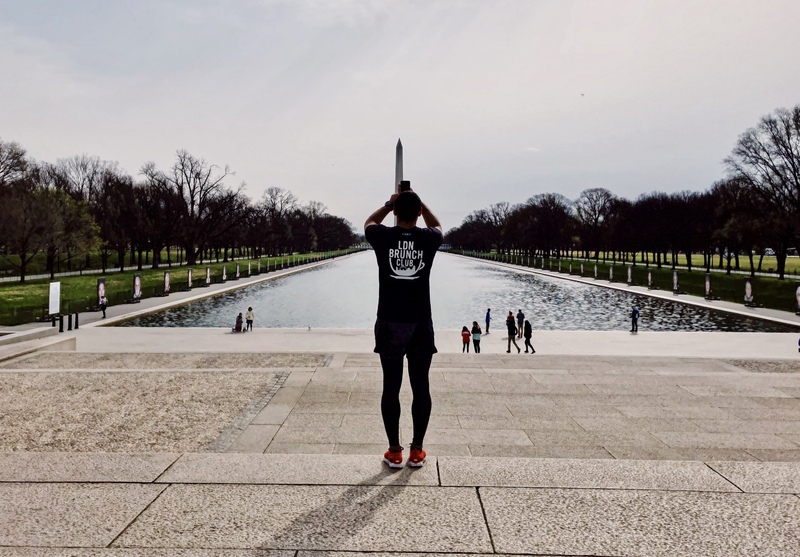 Touching down in DC, the team headed over to Kimpton Glover Park Hotel where they shrugged off the jet lag and got straight about exploring the city the only way they know how, lacing up for a few miles to shake out the legs after the long flight. 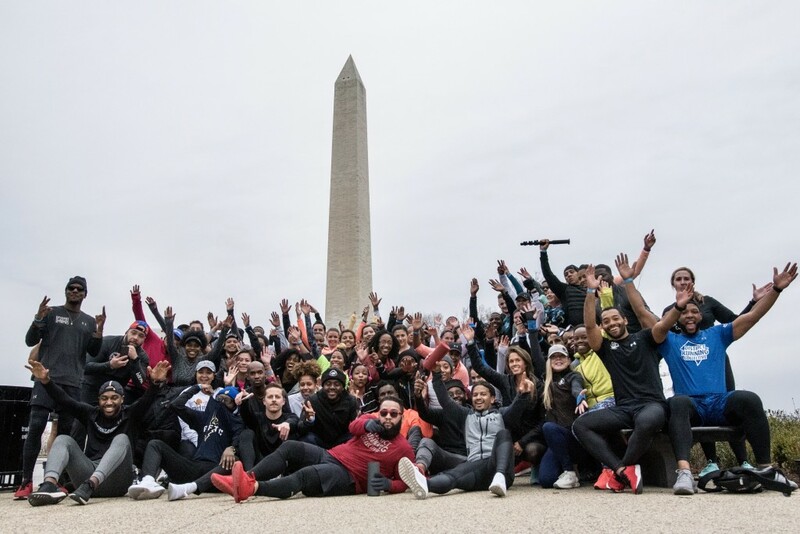 Next up, it was over to the Under Armour HOVR House to meet up with the weekend’s hosts, District Running Collective, and our friends from New York, Resident Runners and Harlem Run. 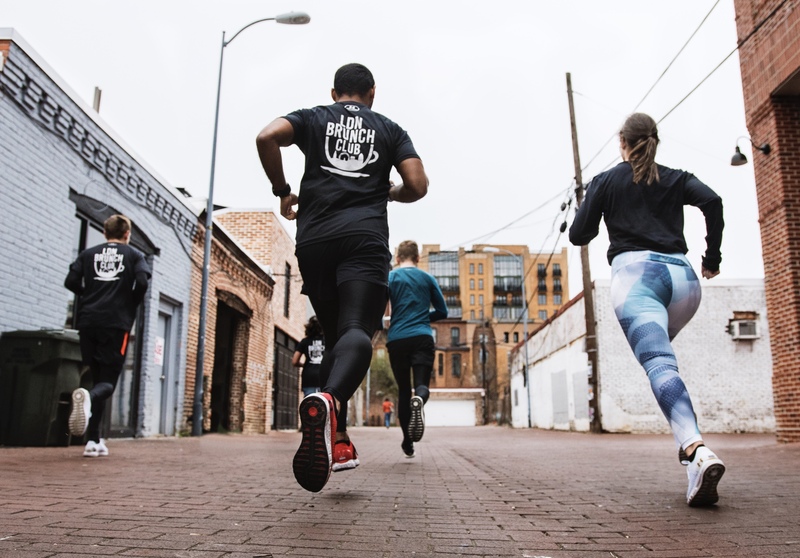 Taking to the streets for a 5km lead by DRC. 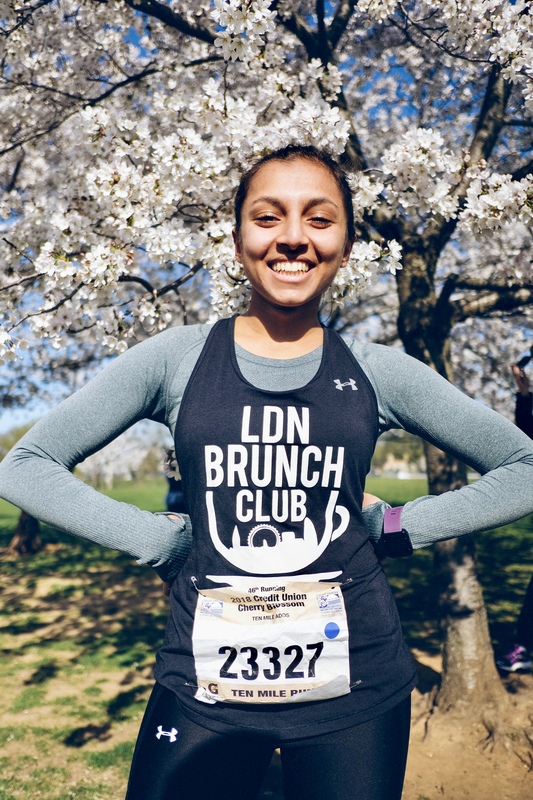 Followed in true Brunch Club style by post-run brunch and Bloody Mary’s. 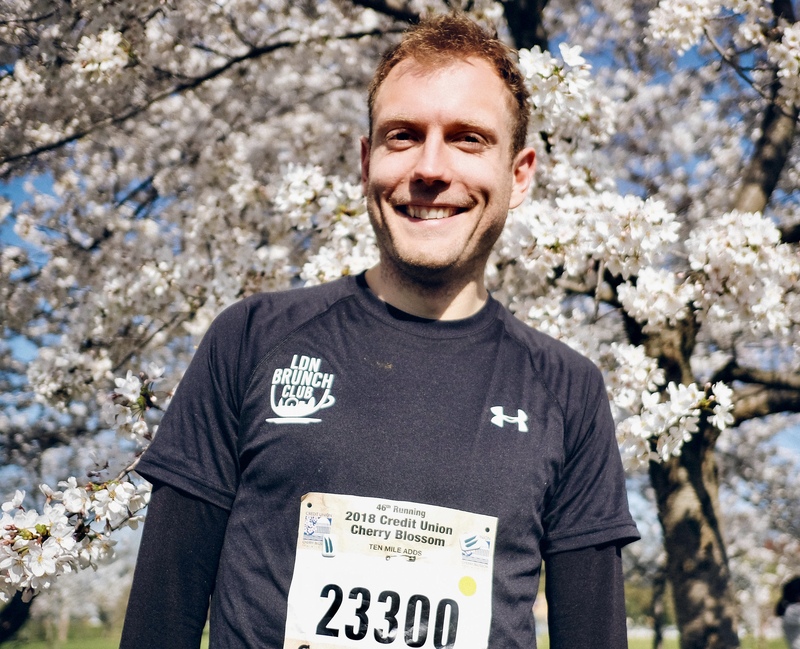 Race Day came around and, despite the near freezing conditions, the sun was shining and the Cherry Blossom flowers were out to play. 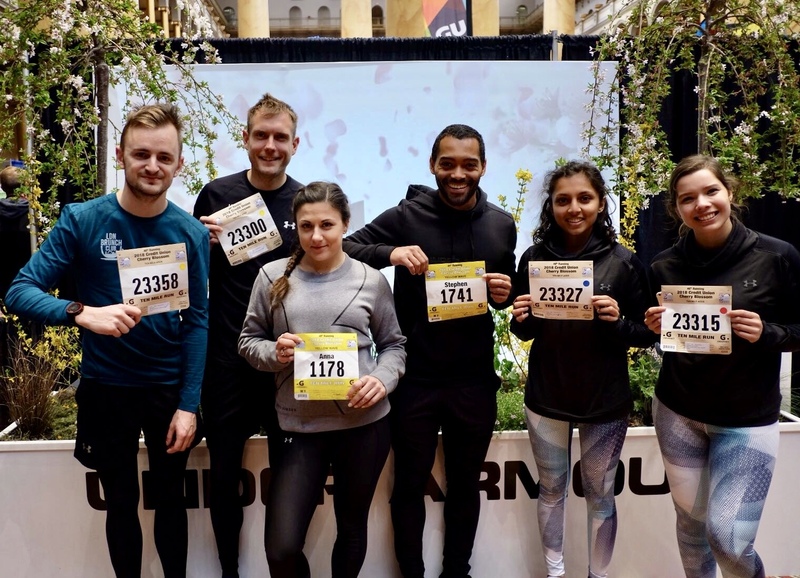 With spring marathons on the horizon, the group took it easy on the pace but still managed some great times with the ever speedy Nick Harris Fry and Gavin Batty leading the way as the first home to the finish line. 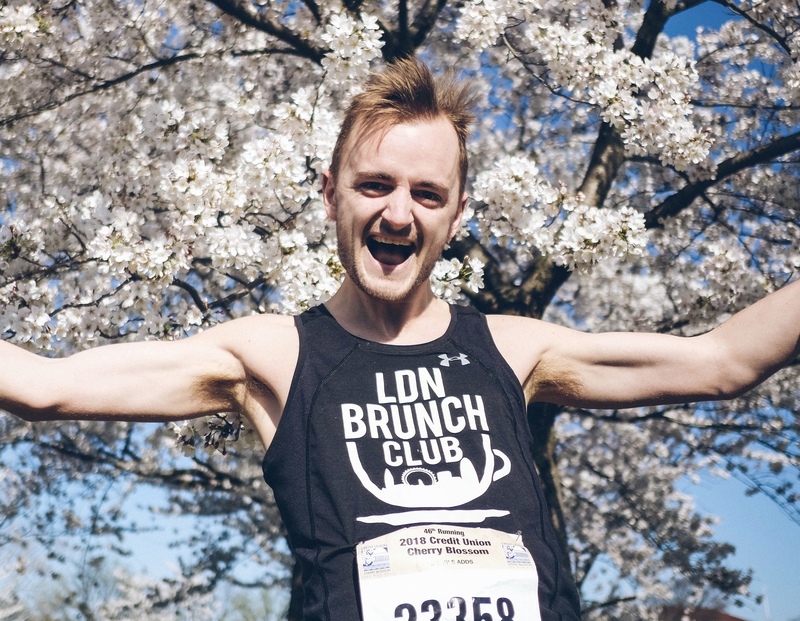 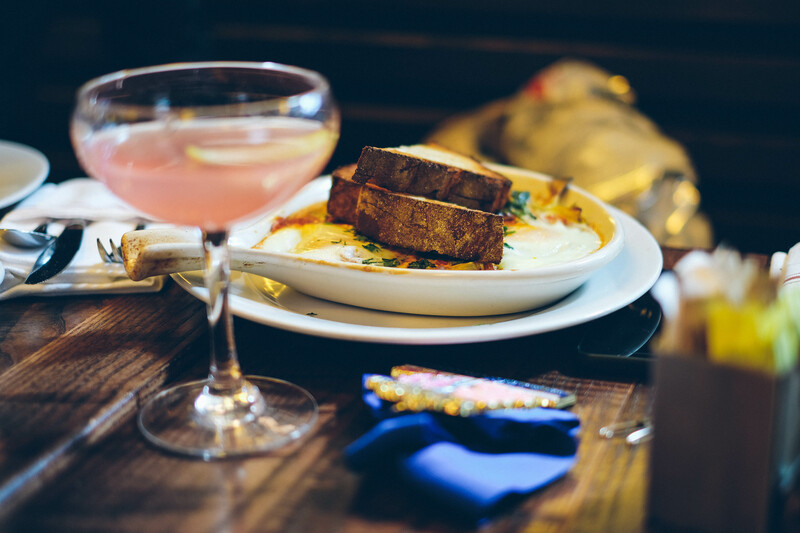 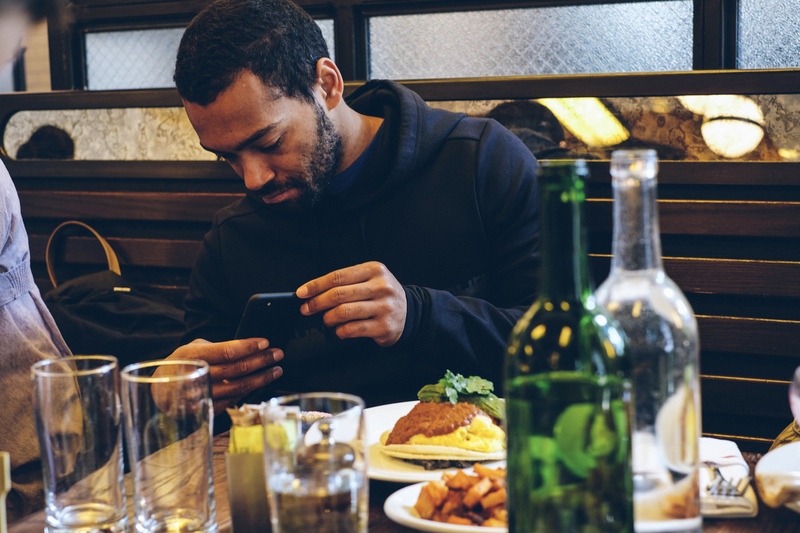 After the race it was time for more brunching, checking out some of the best spots DC has to offer. 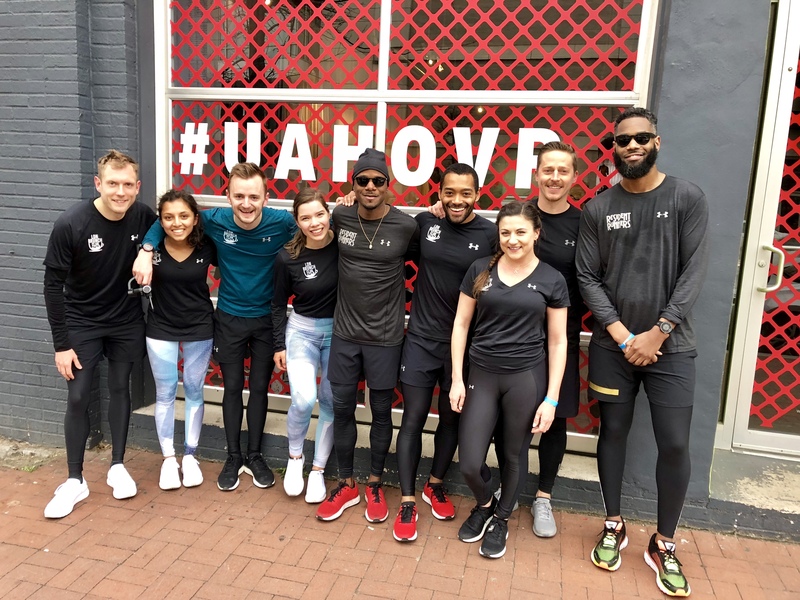 Thank you to Under Armour for hosting a great race weekend at UA HOVR House, District Running Collective for showing us around the city and how to party DC style and to Kimpton Glover Park Hotel for the great stay!